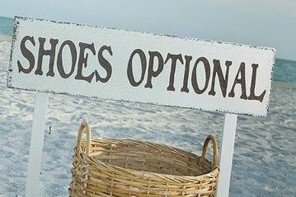 We Just Found Our New Favorite Wedding Invitations. Here's Why. 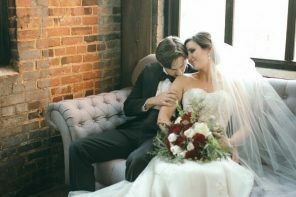 Get 30% off your Zola invites or save-the-date order today! Stop the presses. Wait, we mean start them! 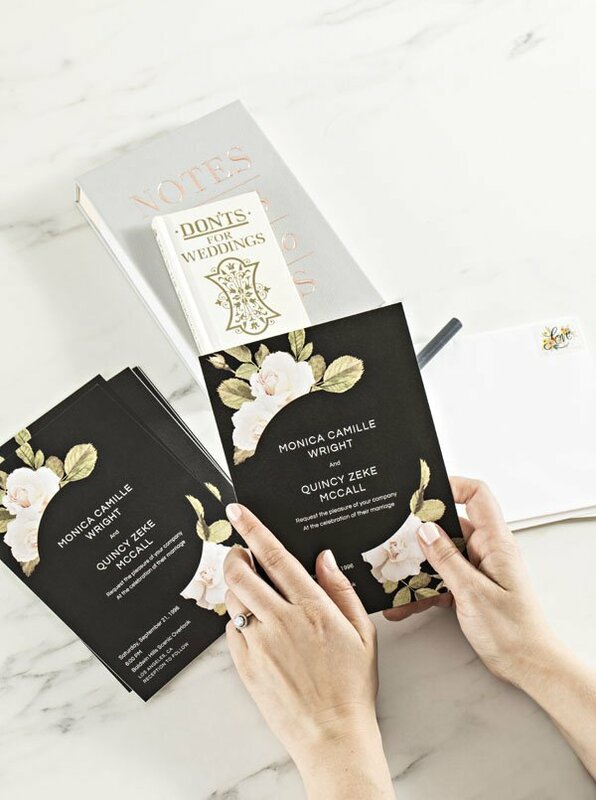 Our favorite wedding registry, Zola, has just introduced a line of paper wedding invitations and save-the-dates and we could not be more excited. 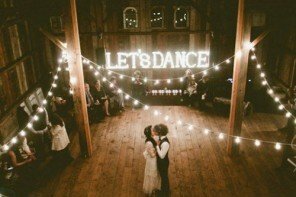 This is literally the best thing to happen to weddings since, well, cake? 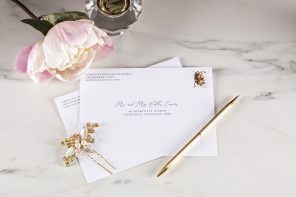 Not only do we already love Zola for their awesome registry offerings (we still shop on Zola.com for home goods, if that tells you anything), and their free wedding website options (the best), but they now offer snail mail invitations and save-the-dates in some pretty incredible designs. 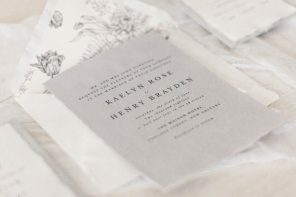 Zola designers have created gorgeous invites and save-the-dates for every wedding style and color scheme. 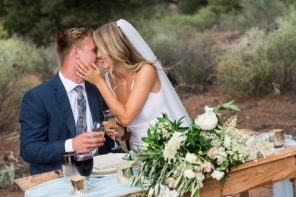 And, bonus – they match the free wedding websites Zola already offers. 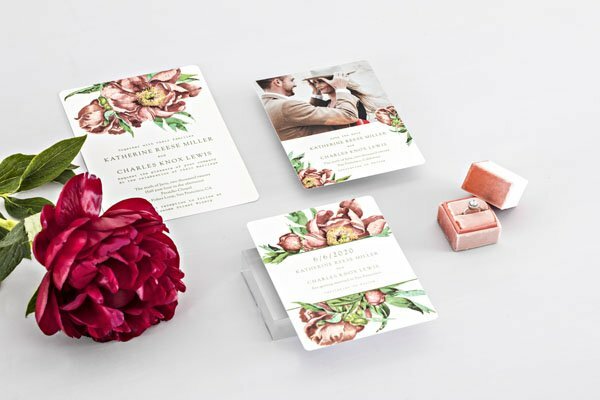 That way you’ll have a cohesive look across all of your wedding communication for guests. 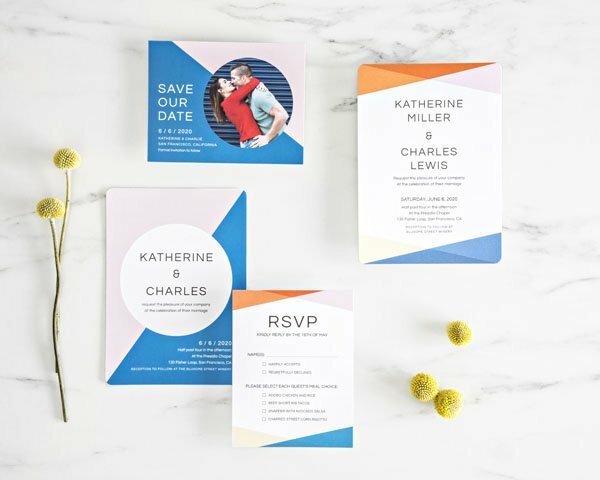 So many save-the-dates and wedding invitations are only semi-customizable, but Zola offers a lot of great personalization options as well. 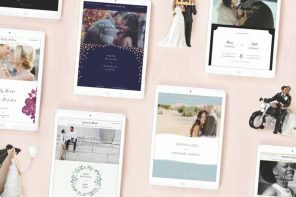 You can easily add photos, change wording, print on the back of your cards, add your wedding website URL, and more. Plus, we love that the entire process is user-friendly and takes just a few minutes from start to finish. 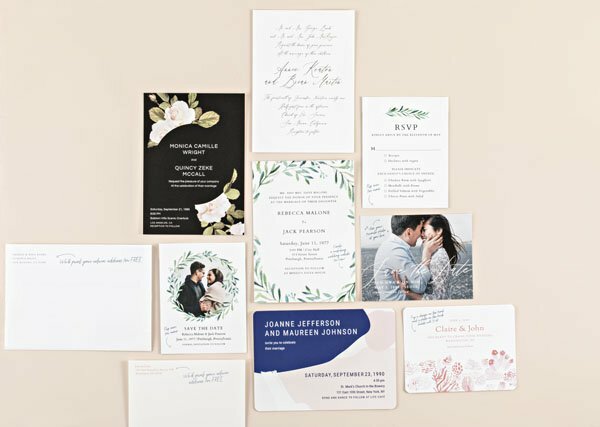 With save-the-dates starting at $1.35/each and wedding invitations at $1.99/each (with free matching envelopes and free shipping), Zola’s pricing is hard to beat when it comes to quality. 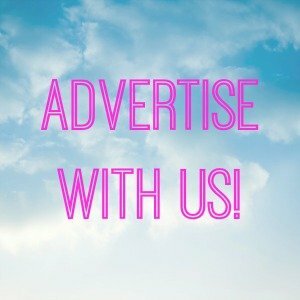 Want to splurge? Consider adding an envelope liner (already pre-assembled) for $0.60/each. 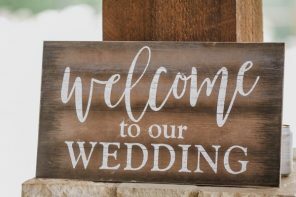 Plus, when you use their free wedding website you can save money by opting for digital-only RSVPs, or add on an RSVP card and envelope for just $1.29/each. We also love that they offer free guest addressing! Ready to save even more? 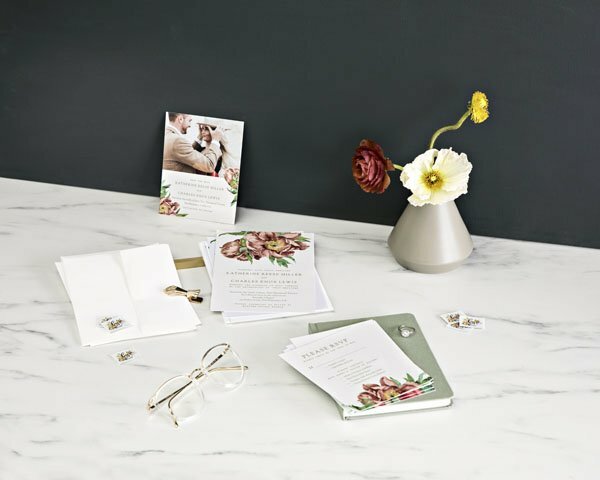 Get 30% off your Zola wedding invites and save-the-dates HERE. 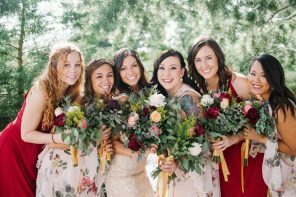 Not only does Zola offer complimentary guest addressing, but their free Guest List Manager is a TOTAL life-saver. 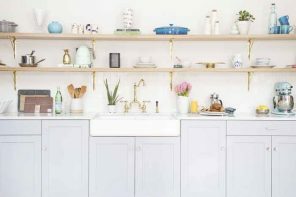 With this pretty amazing tool you can collect addresses by sending a link to guests via e-mail/text, or add them from your phone’s address book. 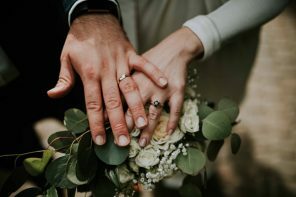 And if you’re using Zola’s free wedding website builder you can seamlessly track and manage guest RSVPs as they come in. 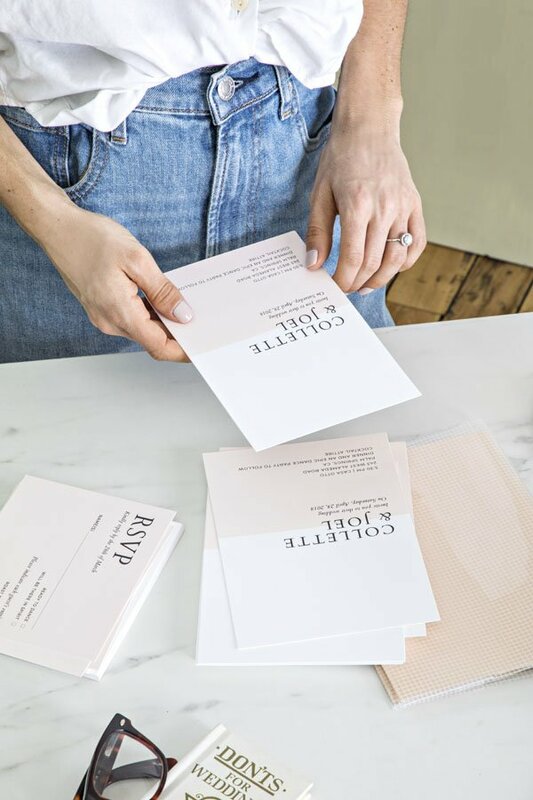 Need to message guests about their RSVP or event details? Zola helps you do that, too. 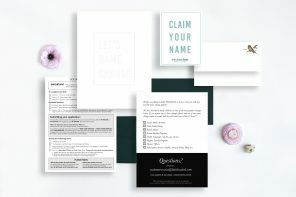 Zola takes the guesswork out of ordering wedding invitations online by offering FREE sample packs. That way you can touch and feel the paper and see the designs in person, which we always recommend doing! We love Zola’s new line of paper goods, and know you will, too. 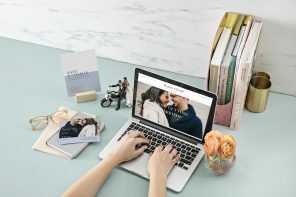 Get 30% off their wedding invitations and save-the-dates, and don’t forget to add that FREE matching wedding website!